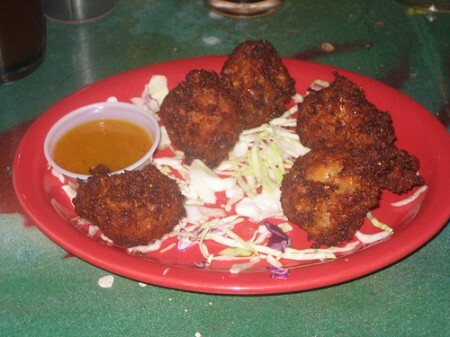 …to eat these 5 cheeseballs at Salvador Molly’s. I hear you ask…. WHY? Because they’re habanero cheese balls. And they’re called Great Balls Of Fire. And they’re insanely spicy. 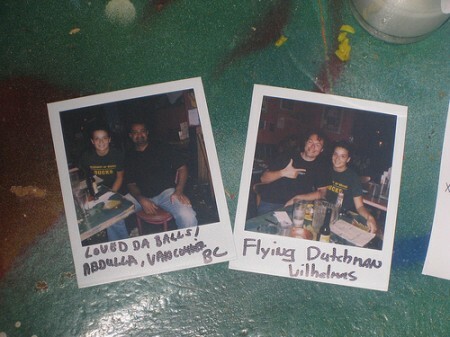 And if you finish all 5, including the habanero sauce, they’ll put your picture on the wall. That’s remarkable enough for me to sit in a car for 5 hours. What’s the remarkable thing your business or destination has that’s worth driving 5 hours for?